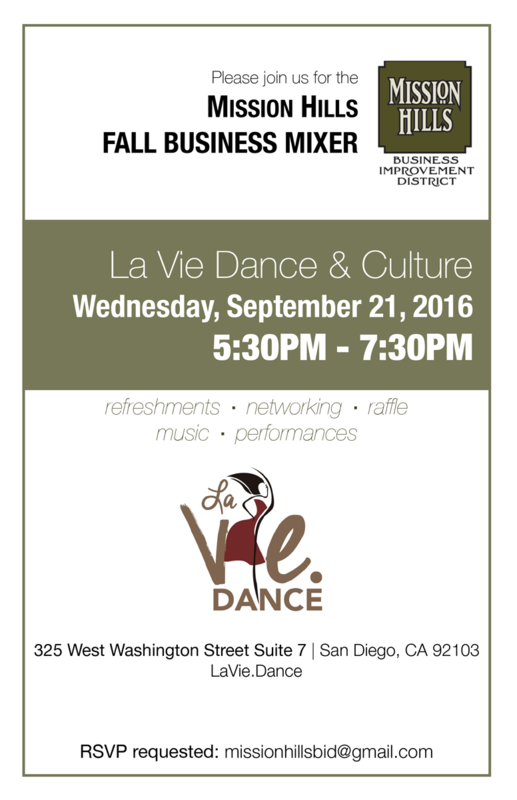 Please join us for the upcoming Fall Business Mixer. 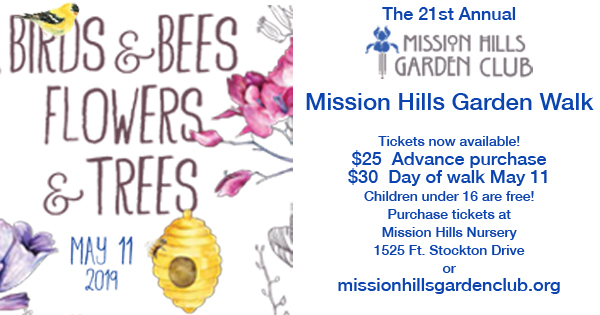 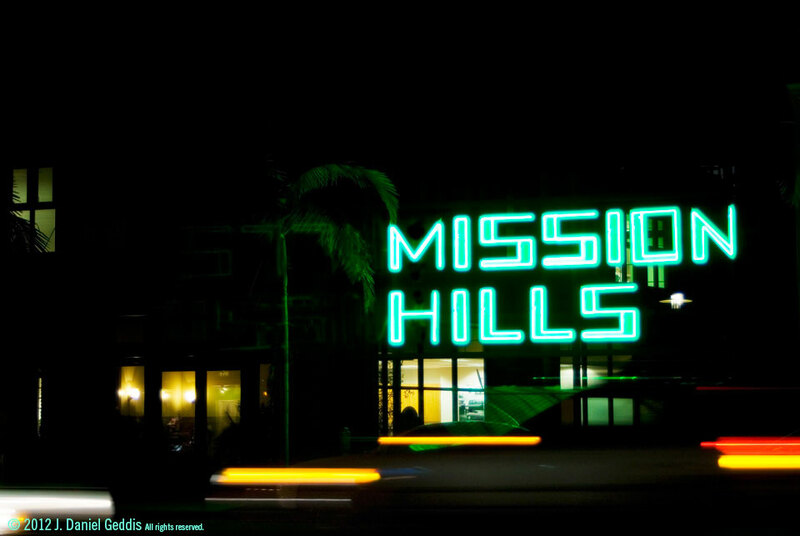 This mixer will be held at La Vie Dance & Culture and will be a fun way for members of the Mission Hills Business Improvement District to meet and network with other members of the Mission Hills business community. 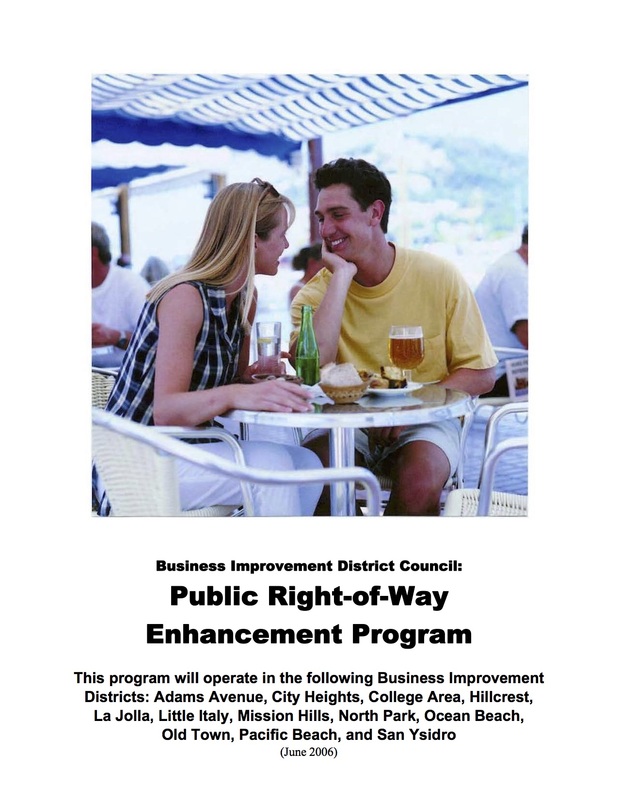 Please note: This mixer is available to members of the Mission Hills Business Improvement District.